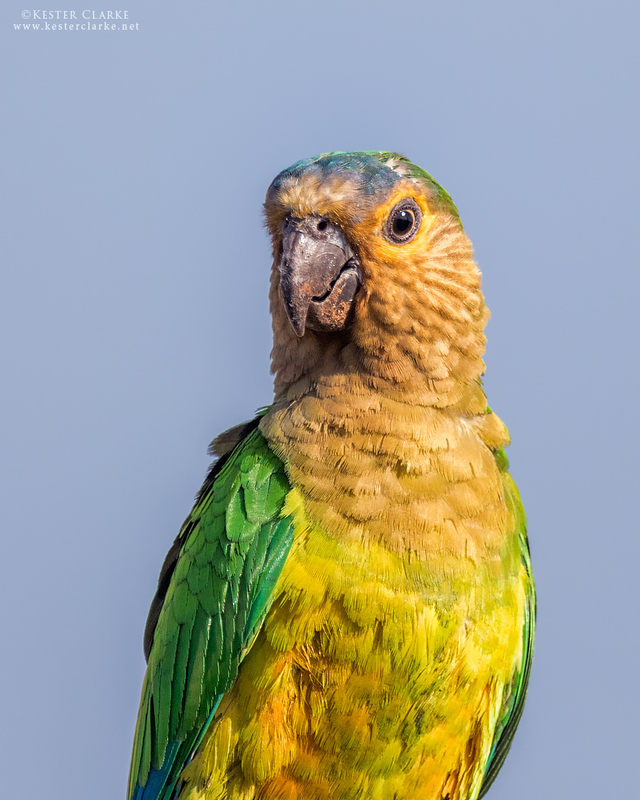 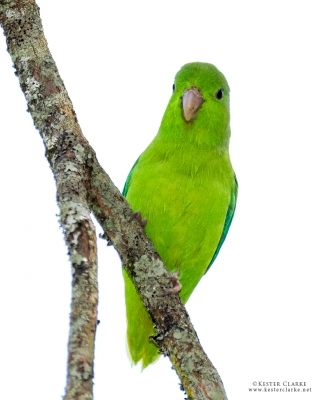 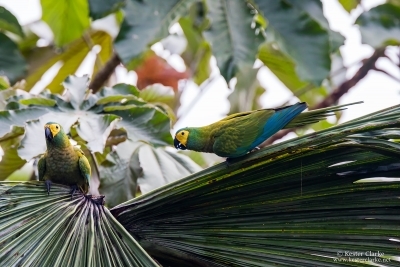 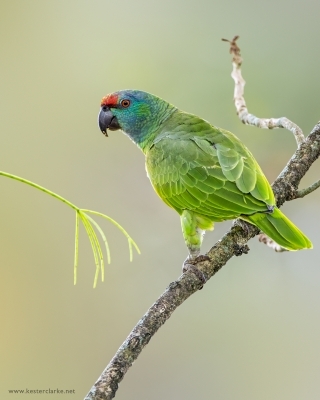 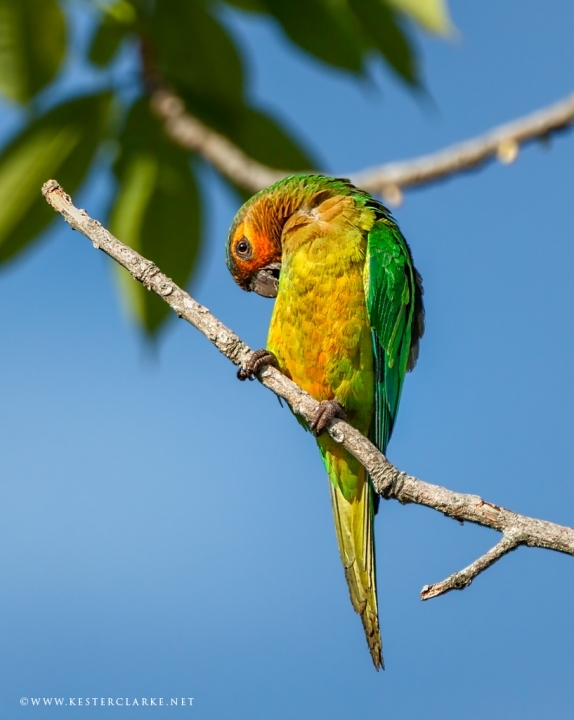 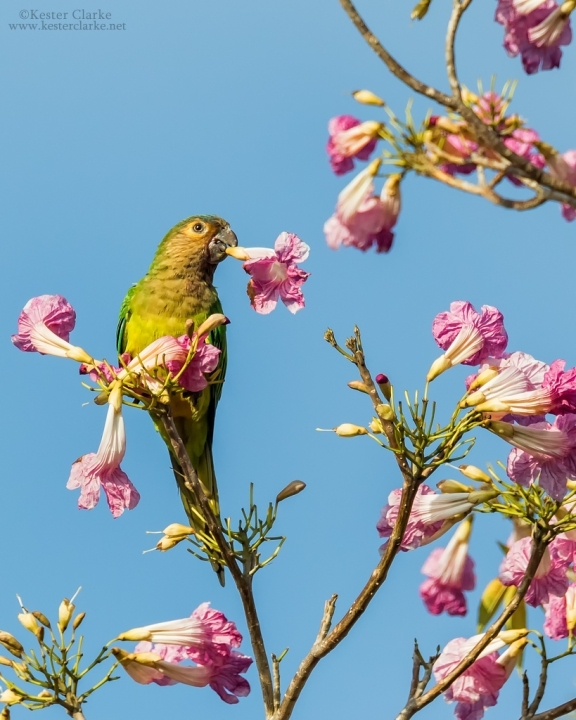 Brown-throated Parakeet (Eupsittula pertinax), Mckenzie, Linden. 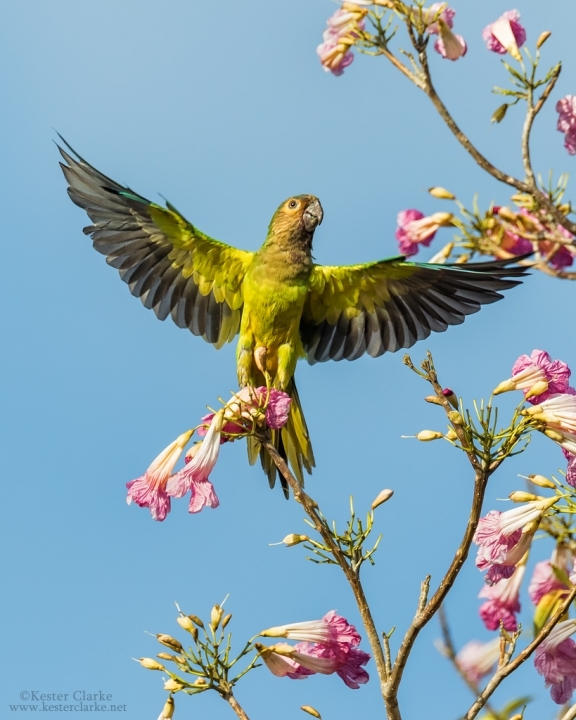 Brown-throated Parakeet taking flight, Botanical Gardens, Georgetown. 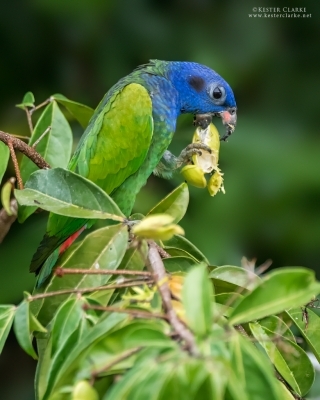 Brown-throated Parakeet feeding, Botanical Gardens, Georgetown. Brown-throated Parakeet (Eupsittula pertinax) in the Promenade Gardens, Georgetown, Guyana. 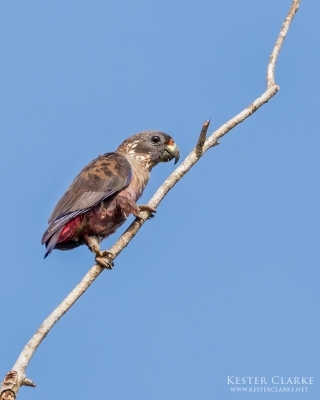 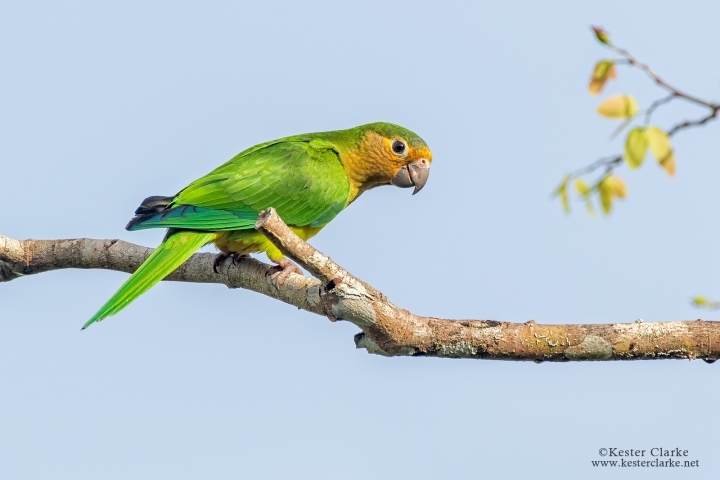 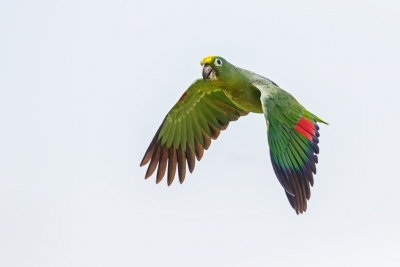 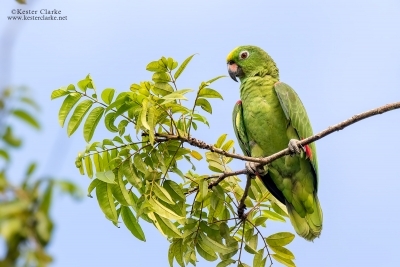 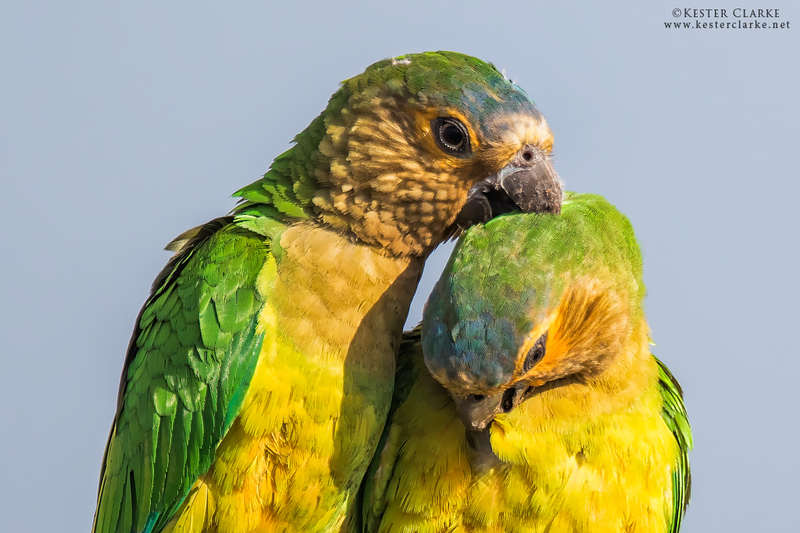 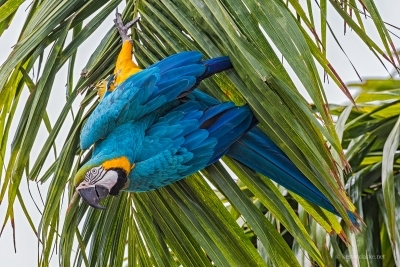 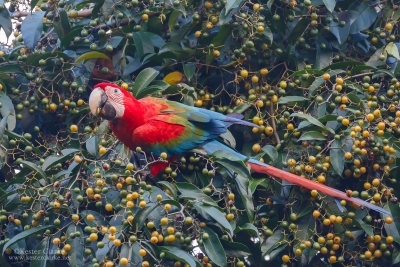 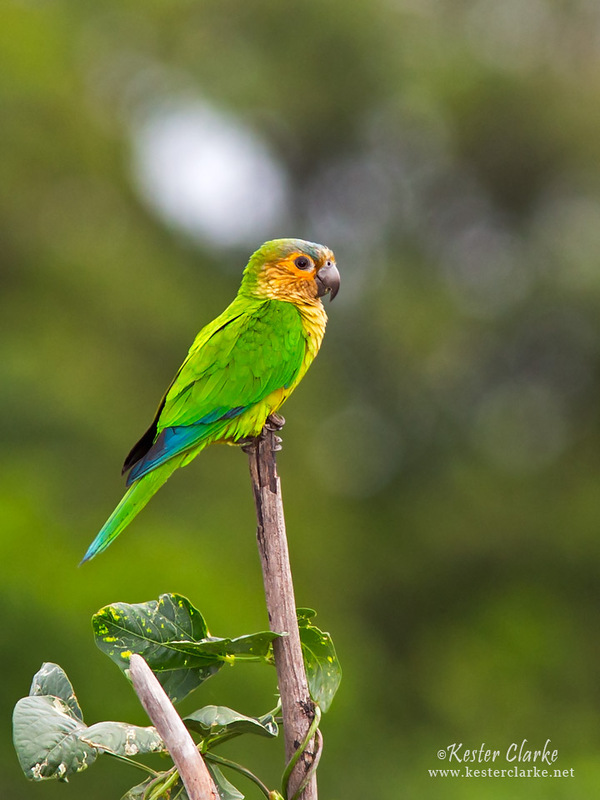 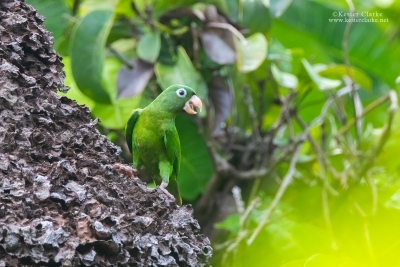 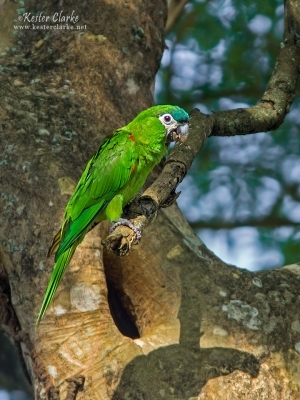 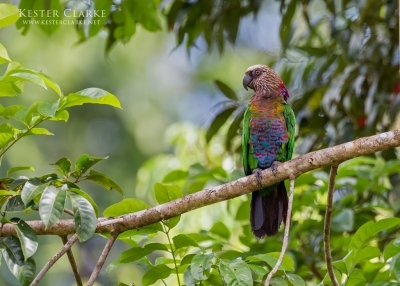 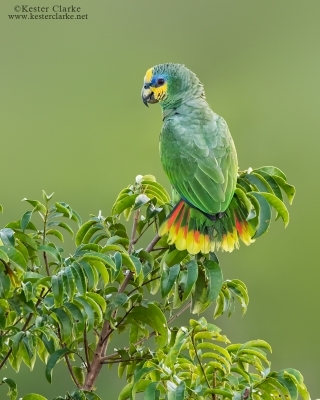 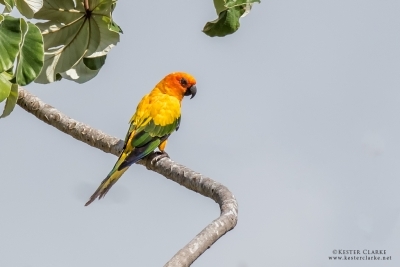 Brown-throated Parakeet (Eupsittula pertinax) in Mahaica, Guyana.